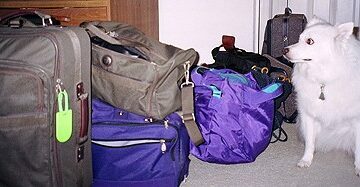 Here, frequent travelers are sharing their tried & true best ideas to save money when traveling by plane, train, car, boat, or motorcycle. See firsthand tips for getting discounts on everything from rental cars to luggage to hotels & lodging. Plus clever ways to save money when going to theme parks, taking long road trips, planning vacations, and more! Did you know?… January is a great month to find great travel deals — especially the first few weeks of January. The best time to book a January trip is right now — mid to late December. This video shows how to save big money when you travel. Warning To Parents: Is Your Child’s Summer Camp Safe? Here are some ideas that will take up a full week, save a ton of money, and make you feel like you had a real vacation… it’s a 7-day Staycation! If you find yourself in need of a vacation without the money to finance it, before you cancel your vacation plans altogether, here are 5 simple things you can do to keep your vacation plans on track. Summer vacations are a great time to take a break and relax….but it shouldn’t break the bank doing so. 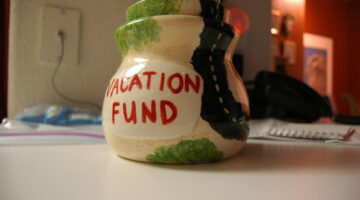 Here are some pointers to help save money on your vacation that won’t affect your good time. You can save money by signing up for Southwest Airline’s Ding alerts. It’s a fun online tool that notifies you about upcoming flights at discounted rates. It’s great when you’re looking to make flight reservations. 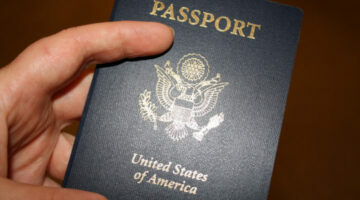 Wondering how to get a passport? I didn’t know that you could get your passport online… How easy is that?! Well, here’s what you need to know about how to apply for a passport, get your photo taken, and drop off the application.